This is an important process. Use of right materials and procedures help save belongings and prevent the property from being condemned. 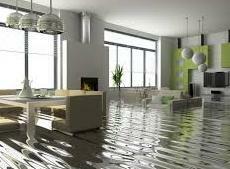 Companies providing water restoration services are specialized in mitigating effects of water damage. 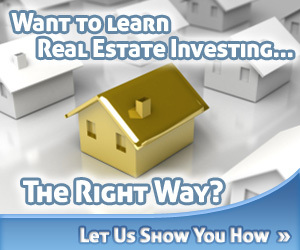 The success of the process is dependent on the amount of water, which has caused the damage. Fortunately, they use modern equipment and proven procedures to control the damage.